We offer versatility and any internal design. We also offer proven designs with 2 and 3 bedroom layouts. At Superior Granny Flats our team are dedicated to providing just that: a superior range of relocatable and temporary housing options, alongside unmatched advice and guidance from our years of experience. 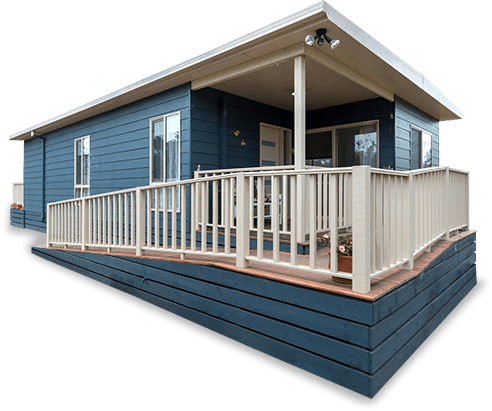 To continue to help you our highly-trained and fully-certified experts can assist you in building a small, medium, or large granny flat to your specifications. 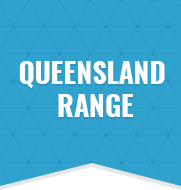 To find out more about how we can help you feel free to contact us today, and find out why we are known for providing the best granny flats across the country. Are you in need of a superior, reliable, and mobile temporary or permanent accommodation and housing? Drawing on over 26 years of outstanding and focused experience assisting customers from all walks of life all across Australia, the committed team at Superior Granny Flats are here for you, providing quality granny flats for sale in Melbourne and across Victoria. To provide our clients with a comprehensive service and selection of high-quality and durable homes is the goal of Superior Granny Flats. 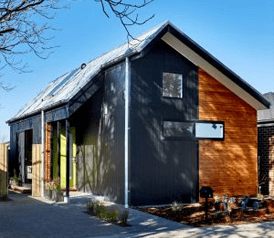 Whether you are looking for completed granny flats, prefab houses or custom granny flats, homeowners across Melbourne can trust us to assist them with their needs and desires. 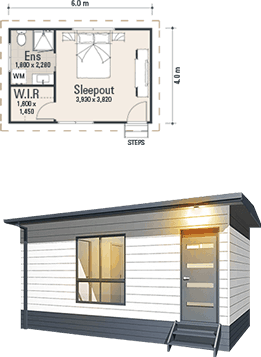 Thanks to our years of experience and intimate understanding of the functions and capabilities of granny flats and temporary housing units, the team at Superior Granny Flats can directly help you find the right unit for your needs and available space on your property. 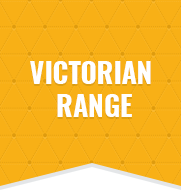 Able to be moved from property-to-property with minimal effort, our range of relocatable homes and granny flats can travel across Victoria and the rest of Australia. Available in a number of shapes and sizes for the convenience of our customers, we can supply you with the best accommodation solutions that meet your desires. Looking into building a granny flat for your home but not sure how to go about the process? Superior Granny Flats specialise in building granny flats, and will work with you through the entire process, from conceptualisation to actualisation. 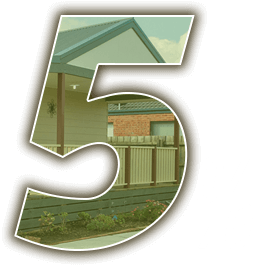 Our custom granny flats are created to suit your needs, and are designed to appease your concerns about the cost of building a granny flat. 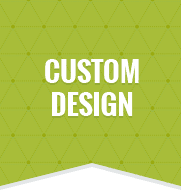 Custom granny flats are the perfect way to ensure that all your needs and requirements are met, in line with your personal tastes and preferences. 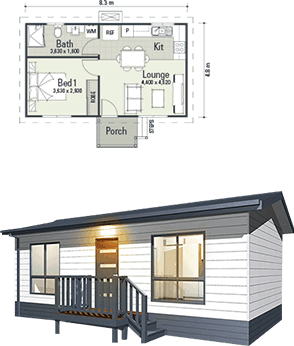 The expert team at Superior Granny Flats can discuss a range of granny flat designs and plans with you, letting you personalise your own designer granny flat. Granny Flats:A Cheap Housing Solution?